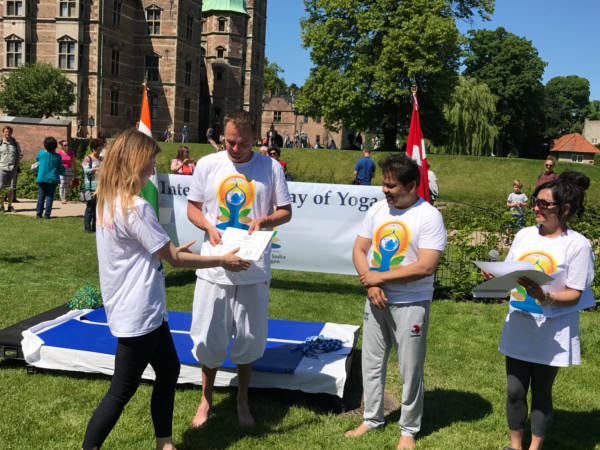 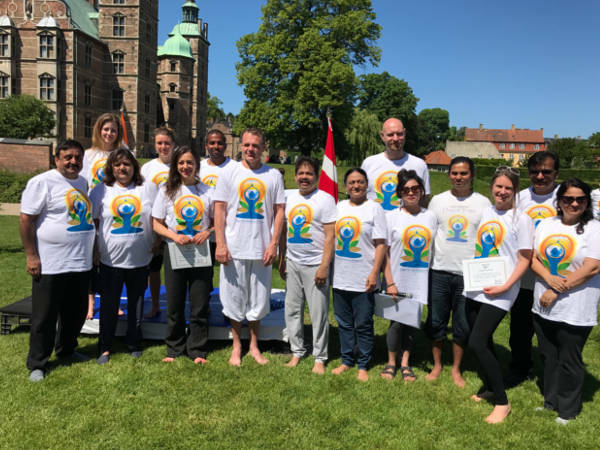 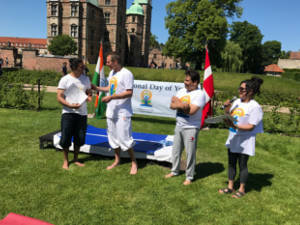 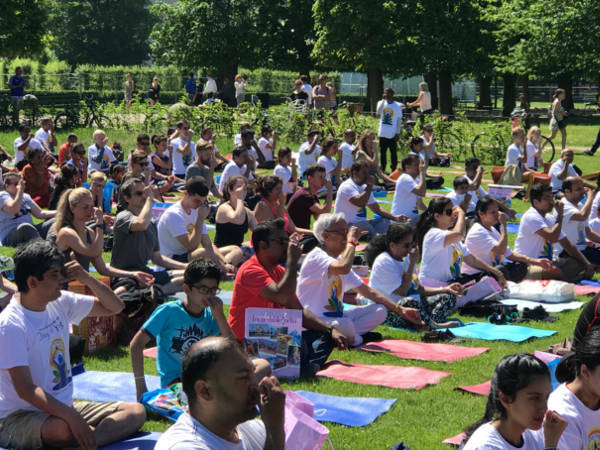 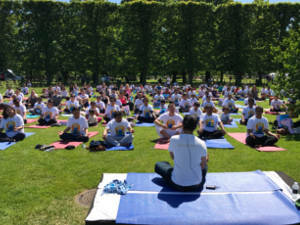 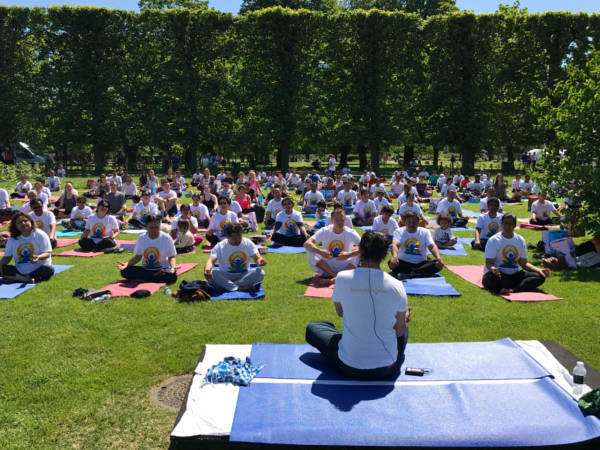 We are pleased to inform you that the programme to celebrate 4th International Day of Yoga has now been finalized and the same will be celebrated on Sunday, the 17th June 2018 from 1000-1230 hrs at the iconic and picturesque King’s Garden [Oster Voldgade 4A, 1350 Copenhagen] in Copenhagen. 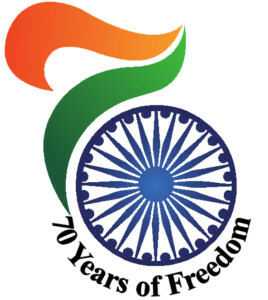 You are requested to disseminate the information amongst the members of your association. 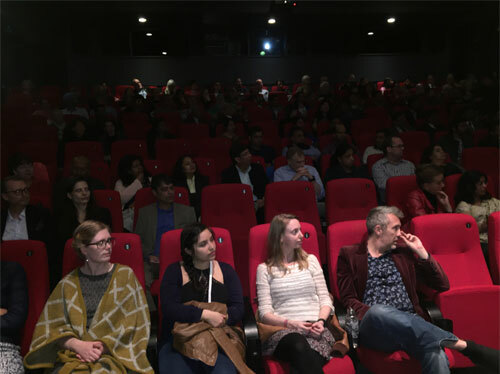 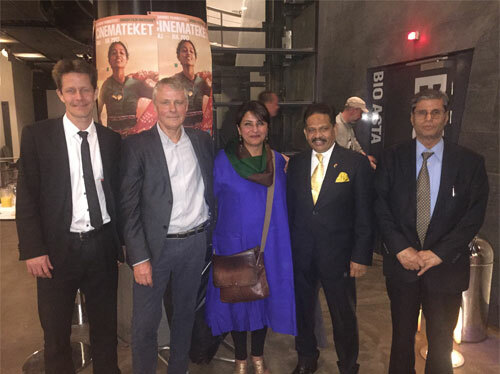 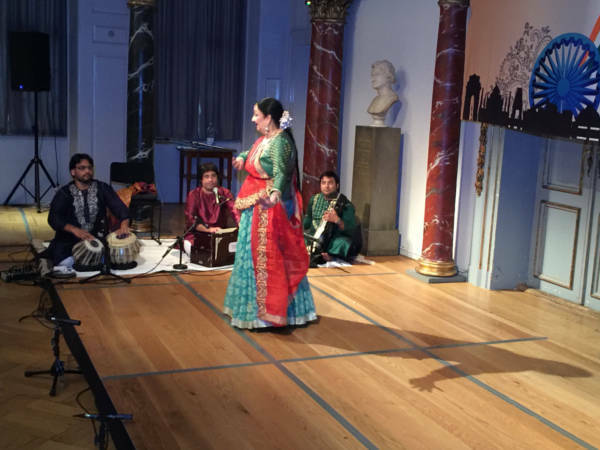 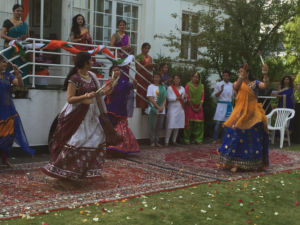 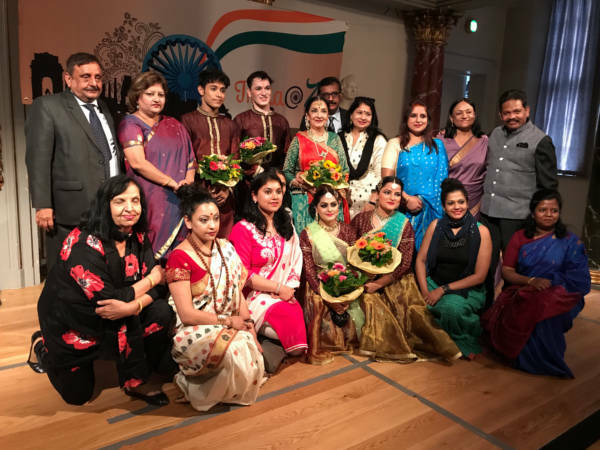 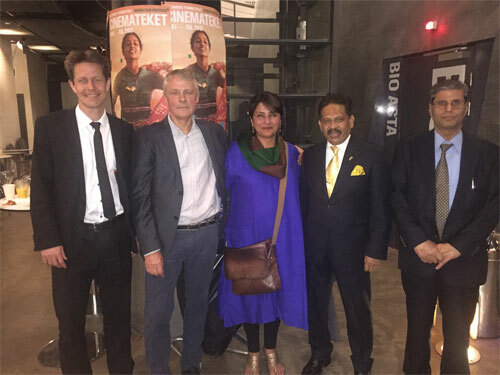 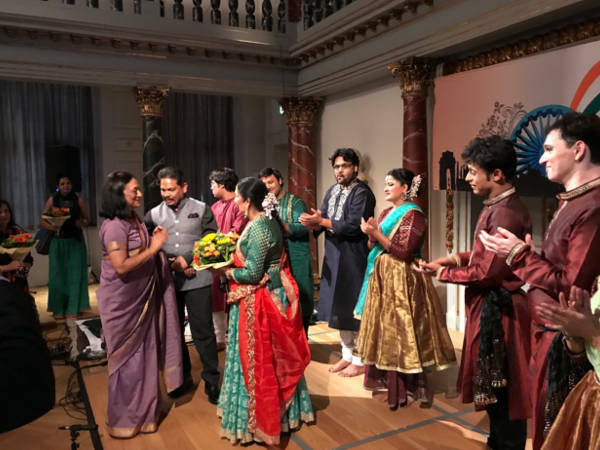 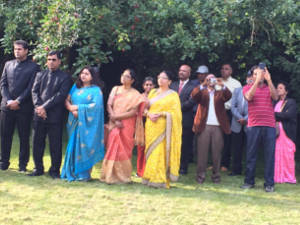 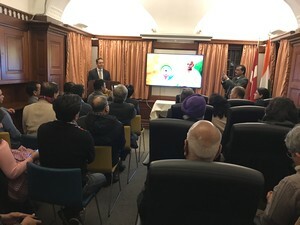 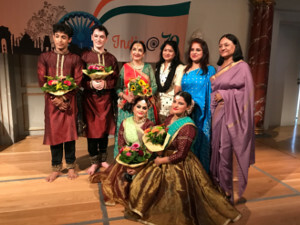 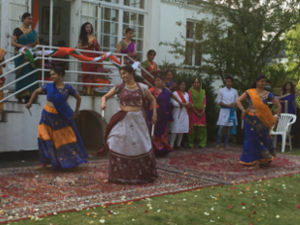 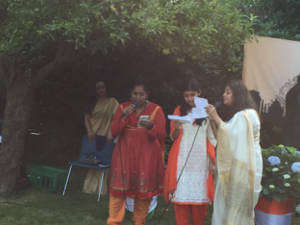 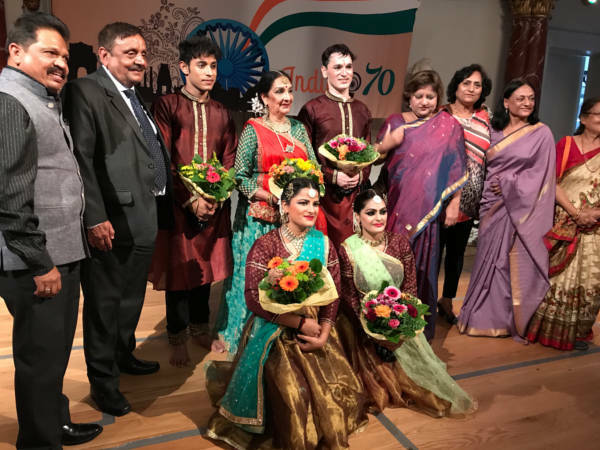 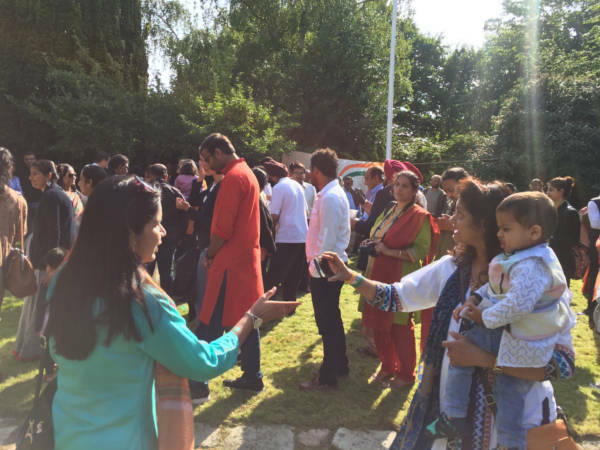 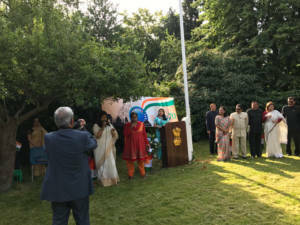 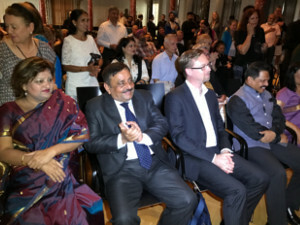 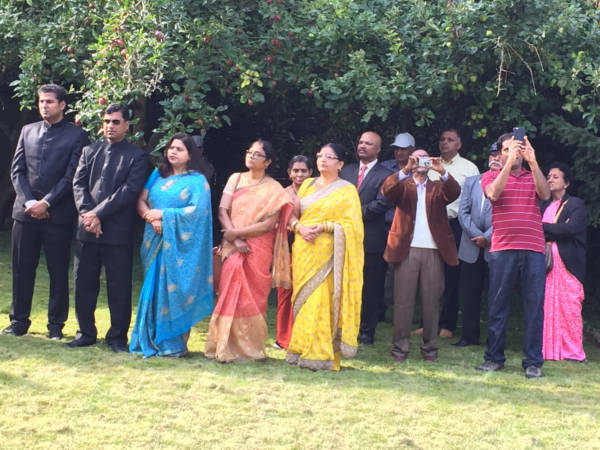 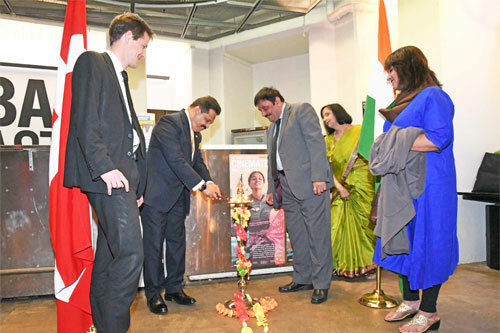 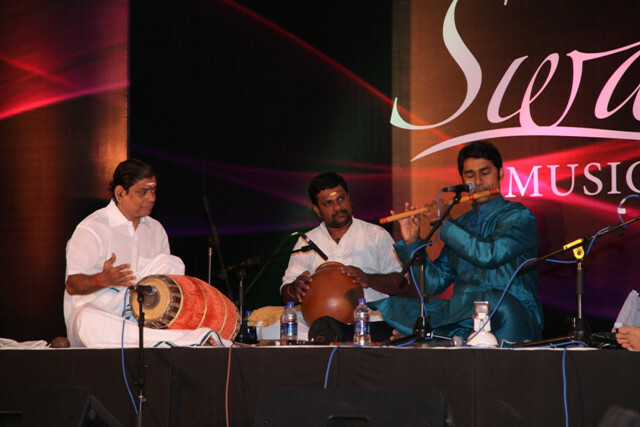 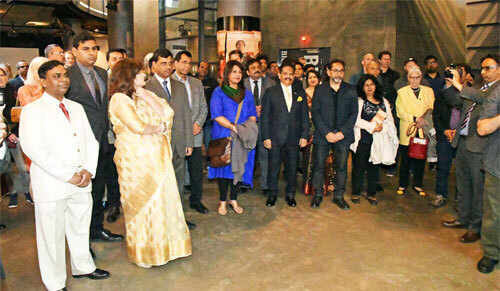 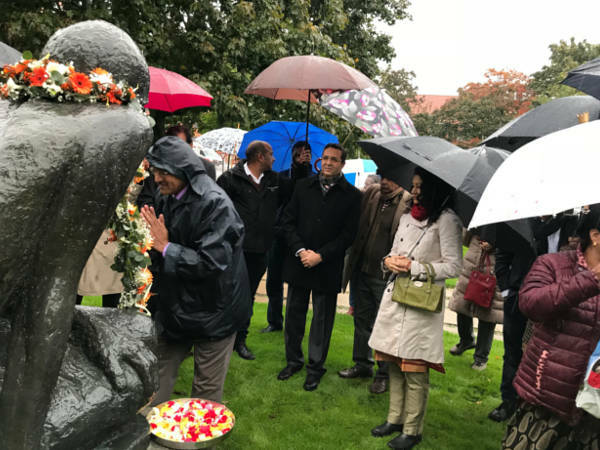 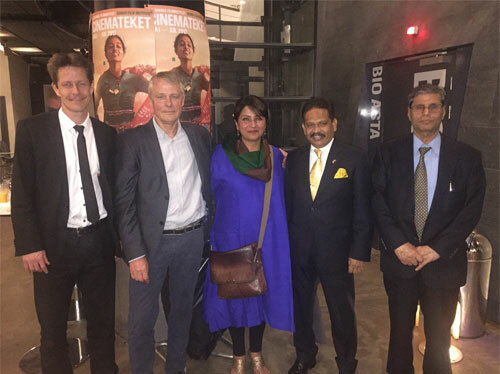 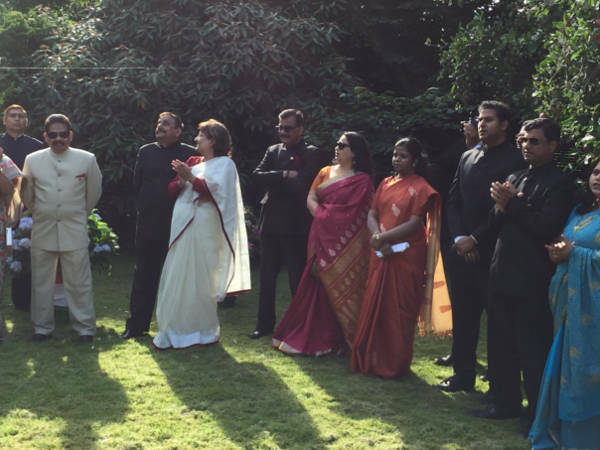 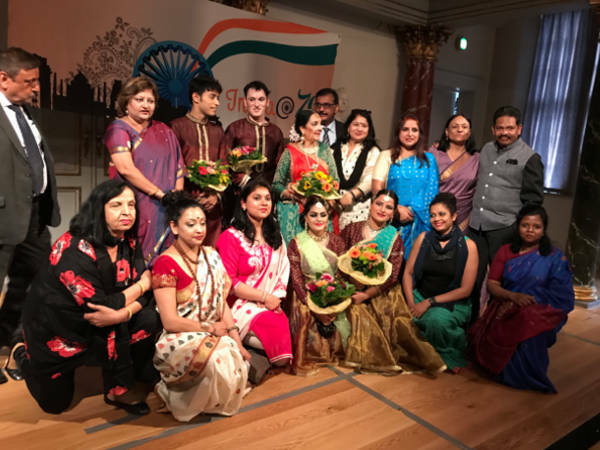 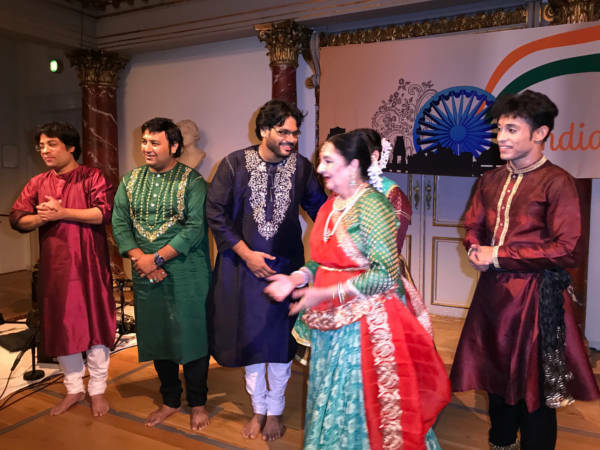 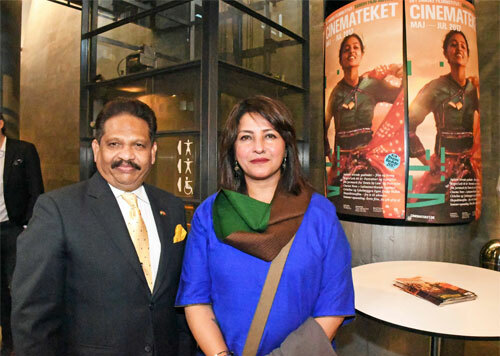 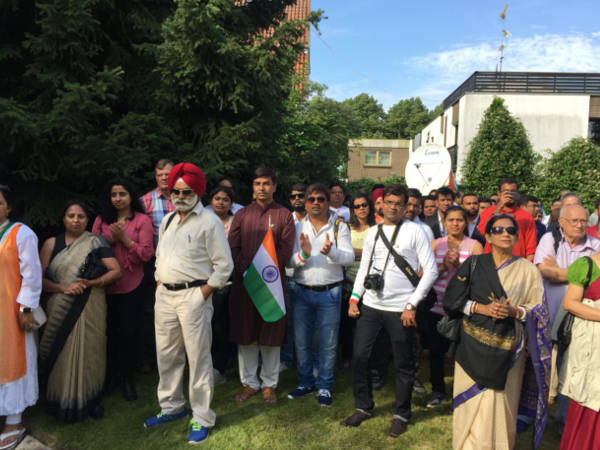 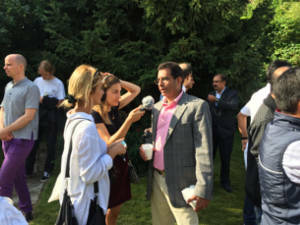 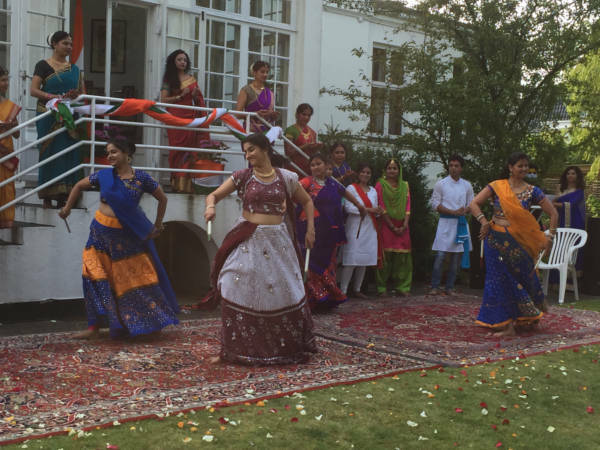 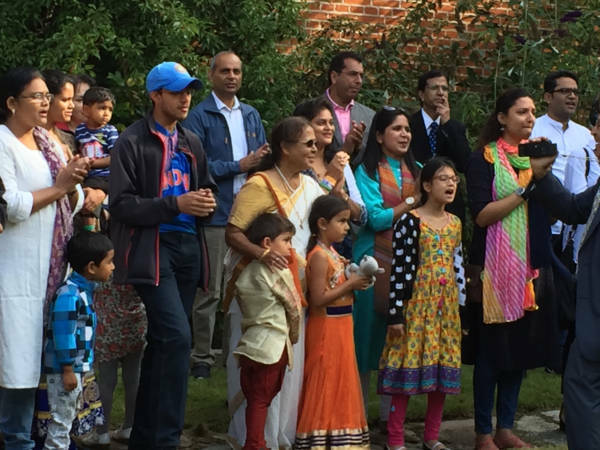 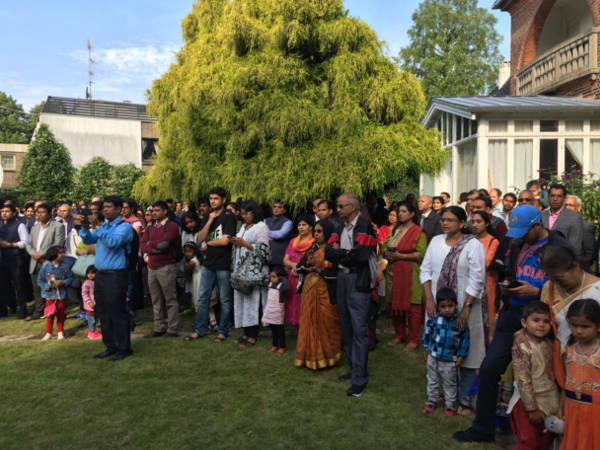 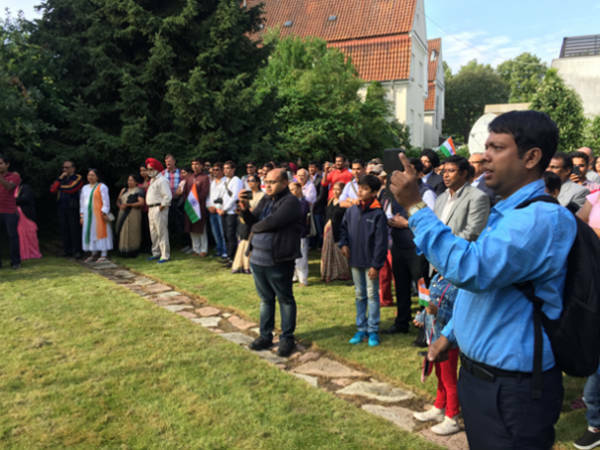 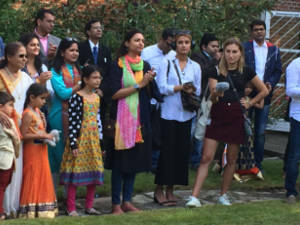 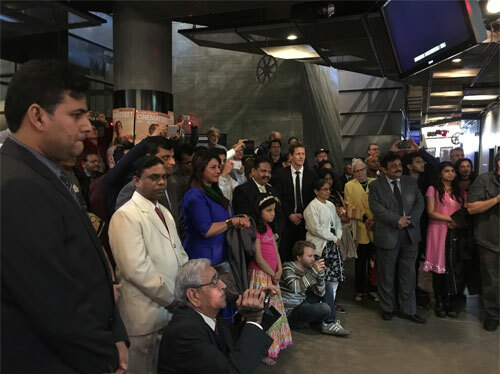 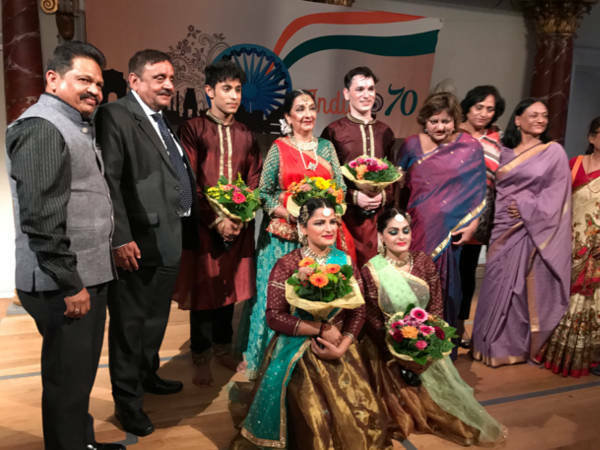 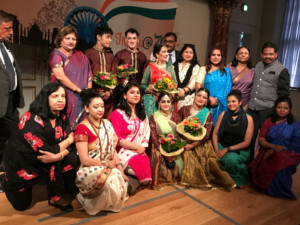 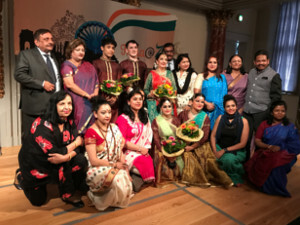 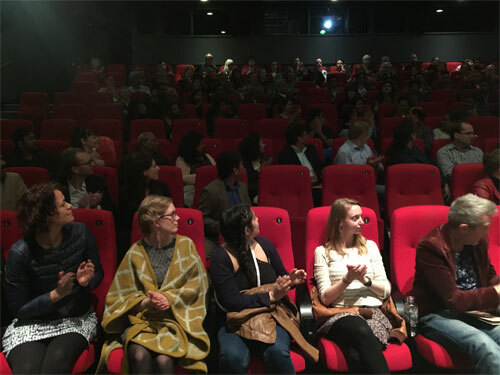 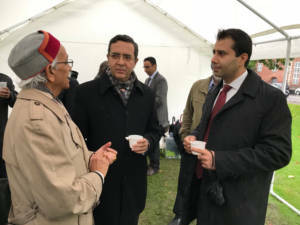 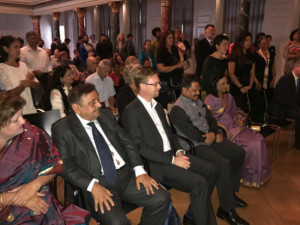 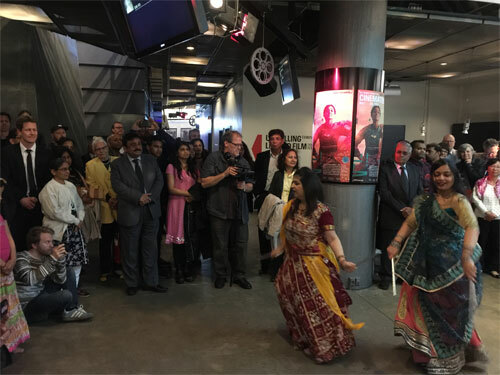 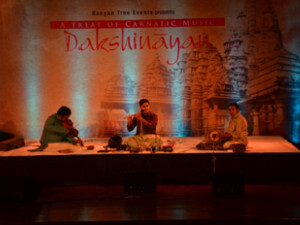 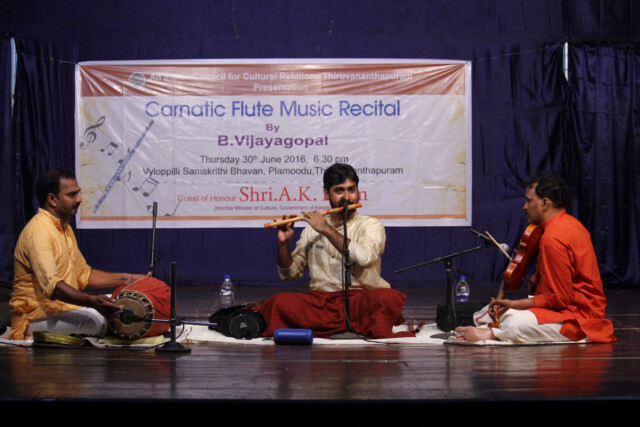 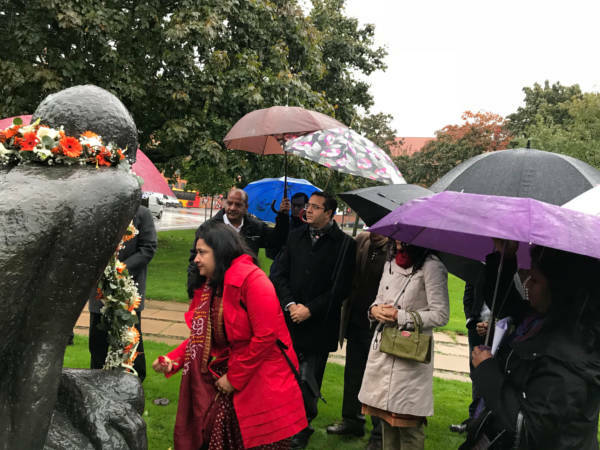 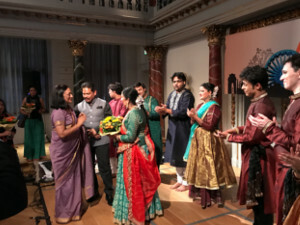 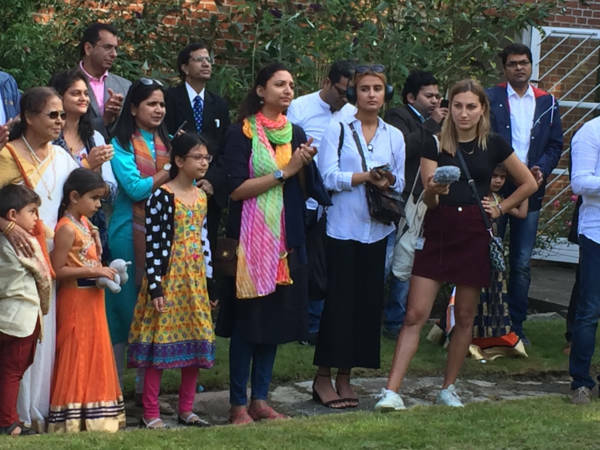 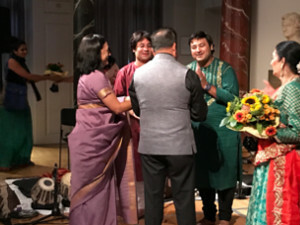 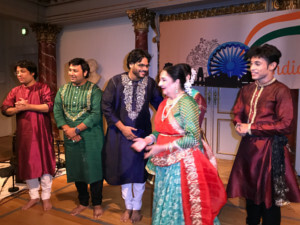 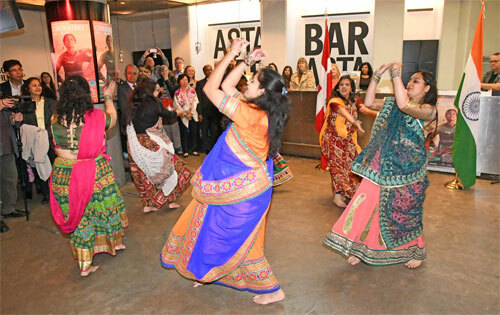 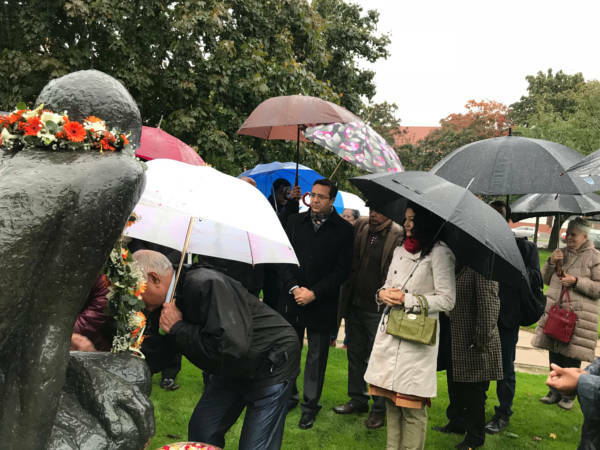 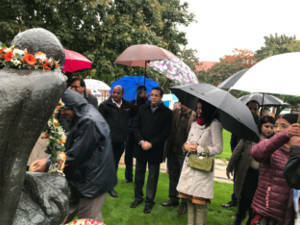 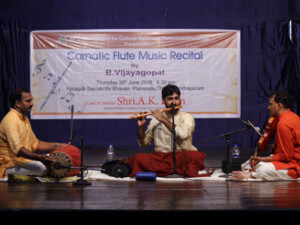 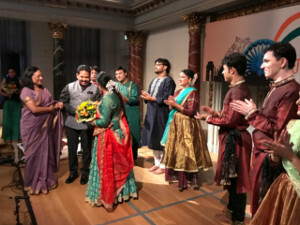 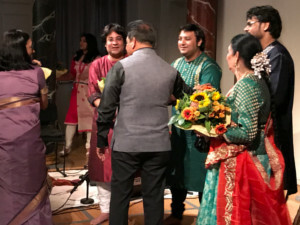 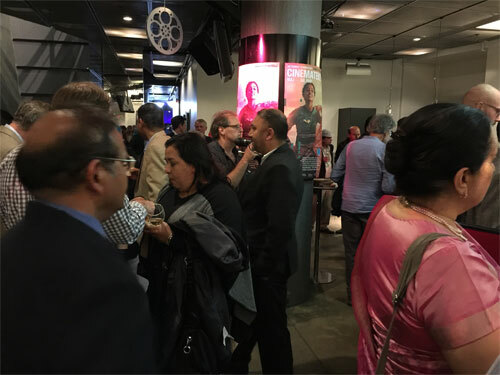 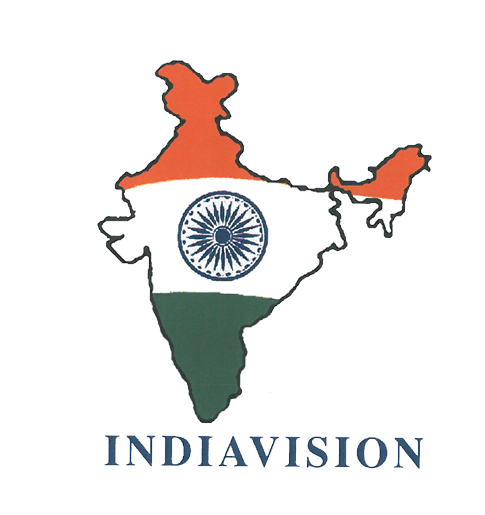 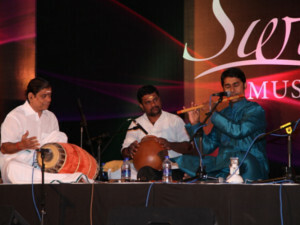 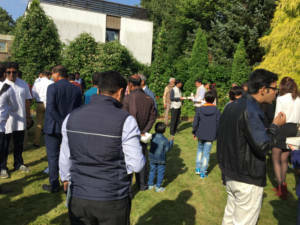 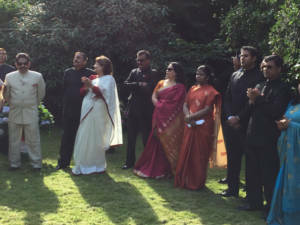 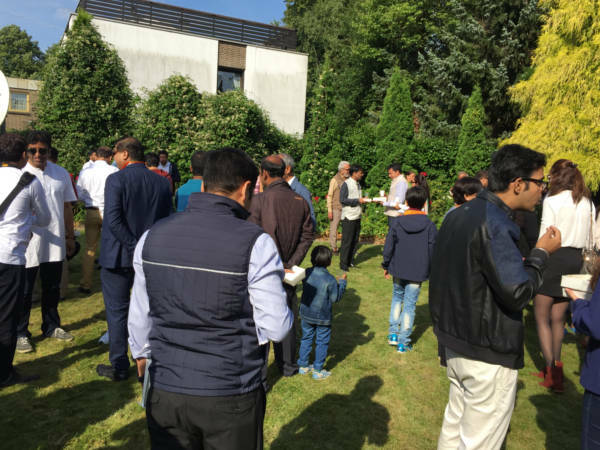 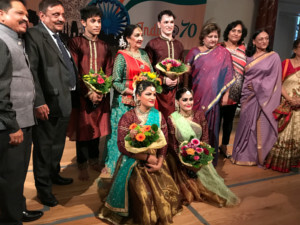 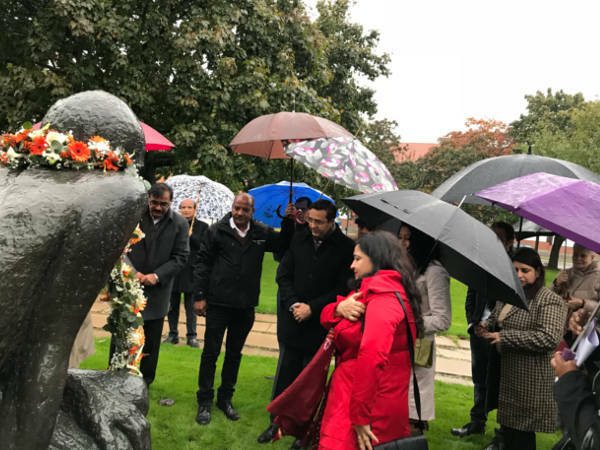 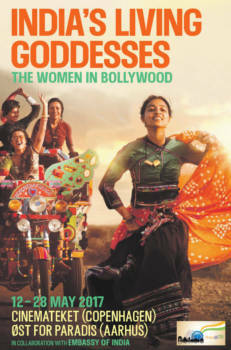 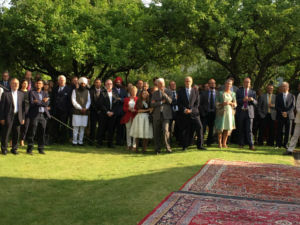 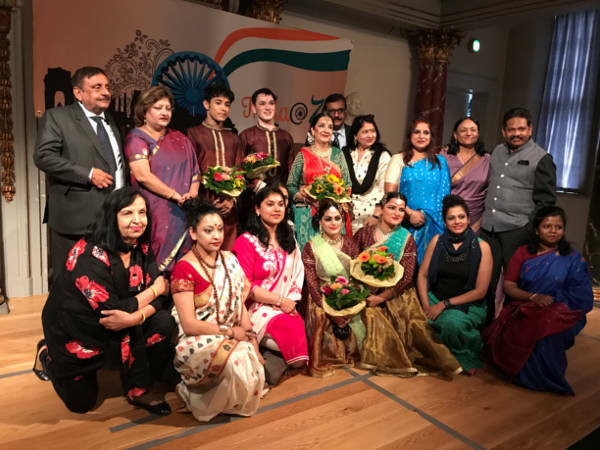 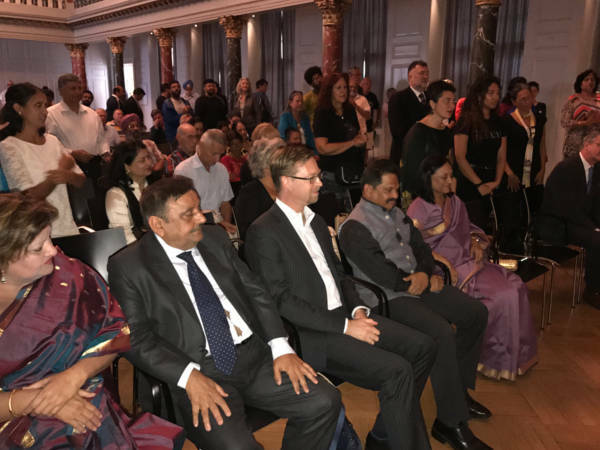 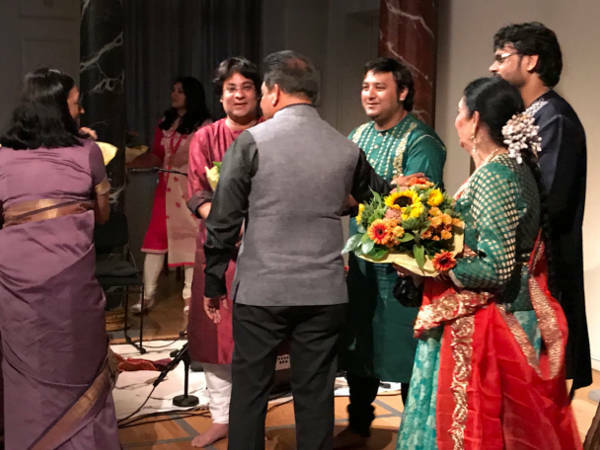 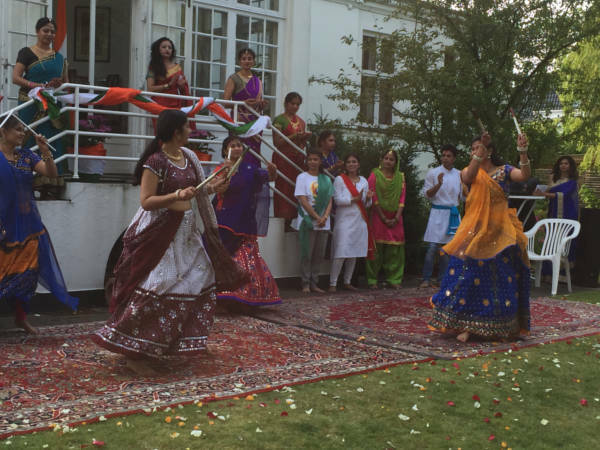 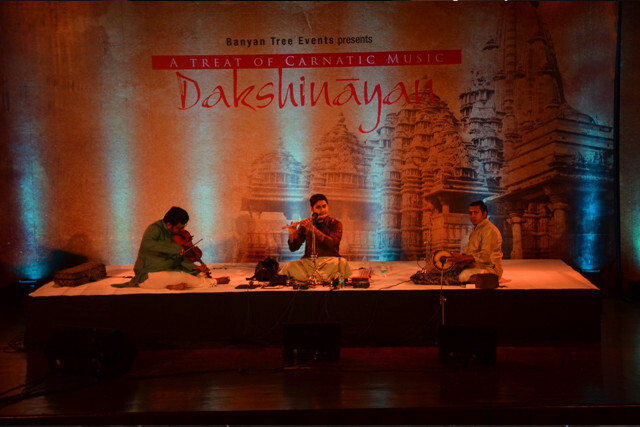 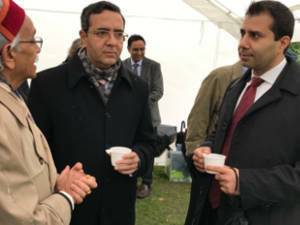 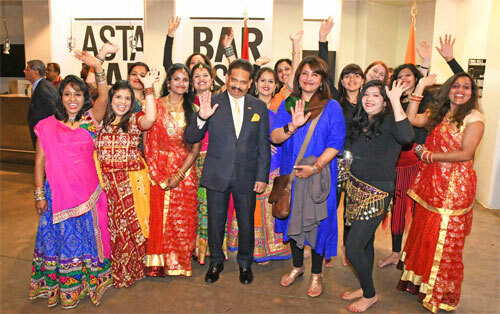 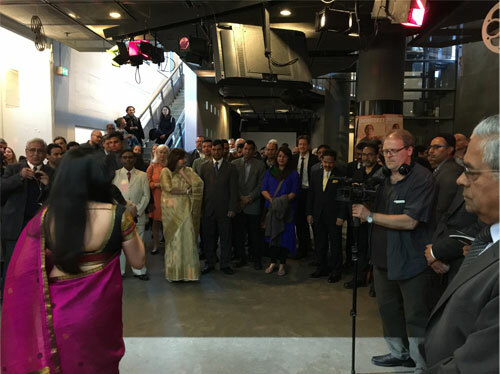 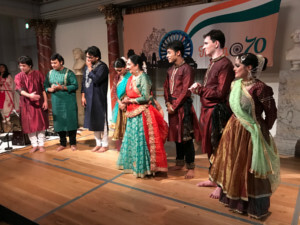 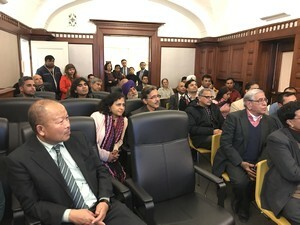 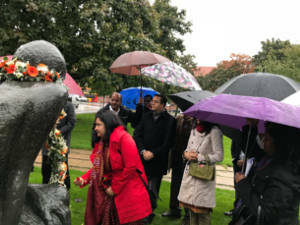 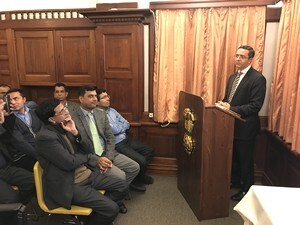 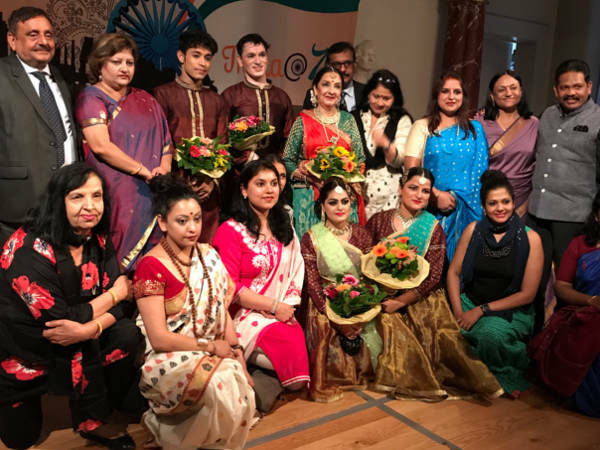 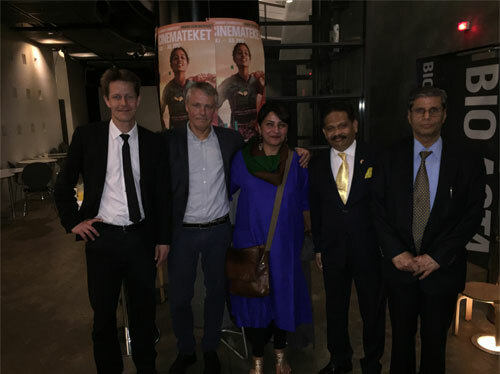 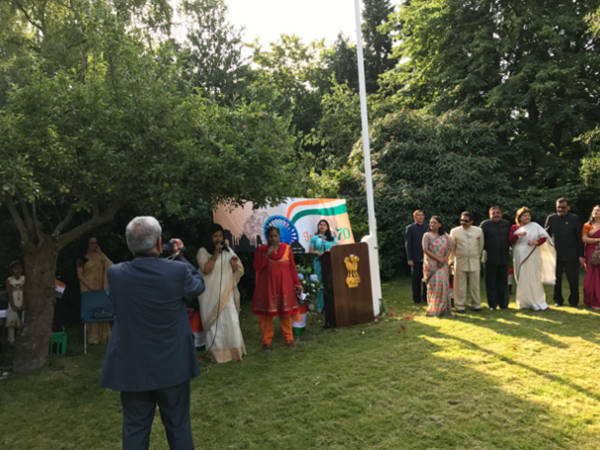 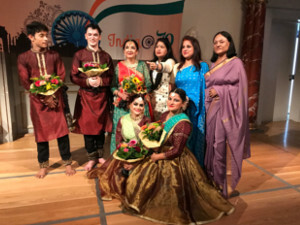 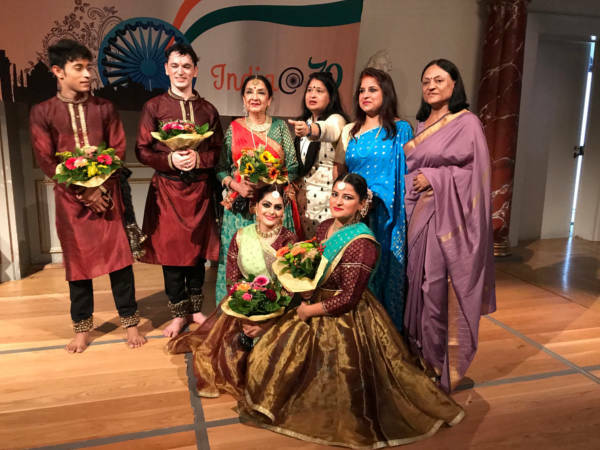 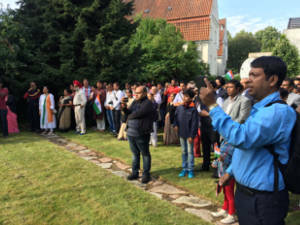 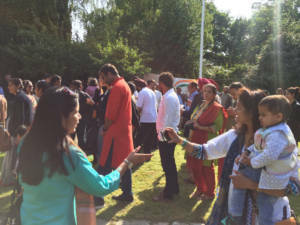 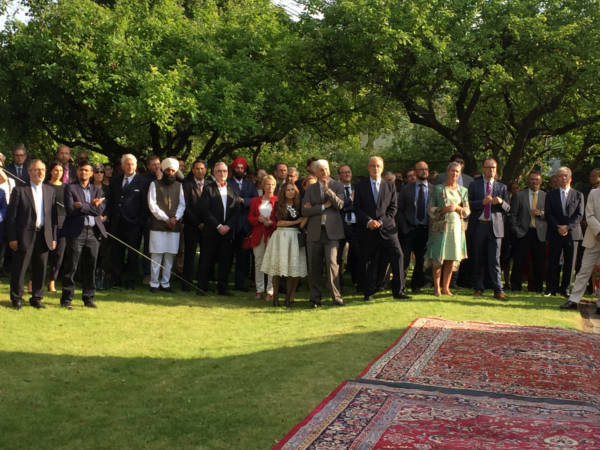 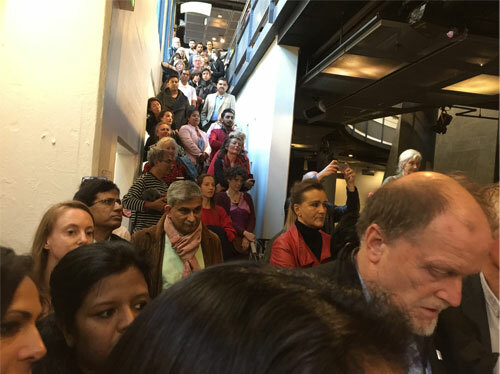 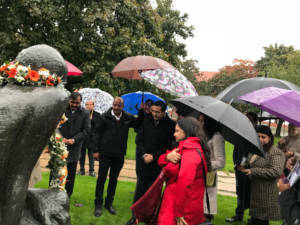 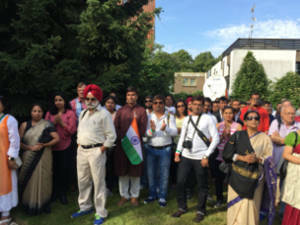 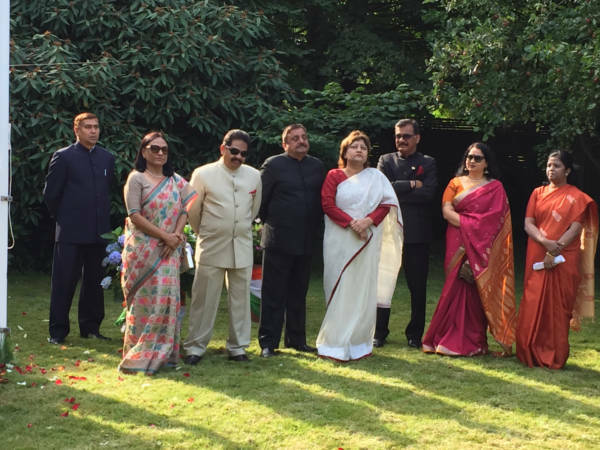 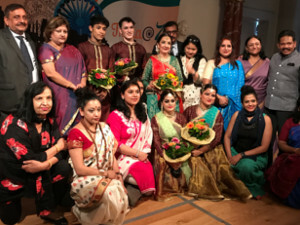 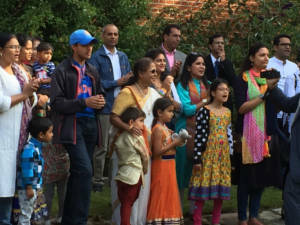 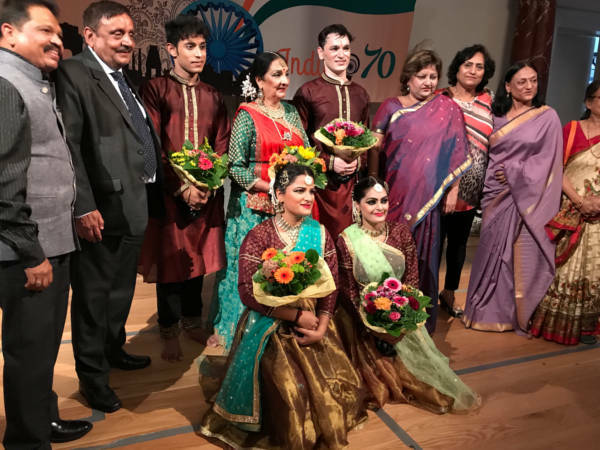 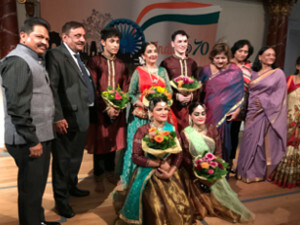 It is desirable that the event is attended by a large number of Indians and Danes. 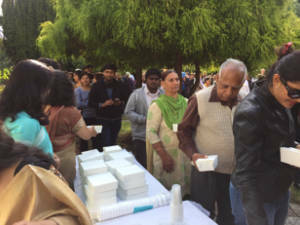 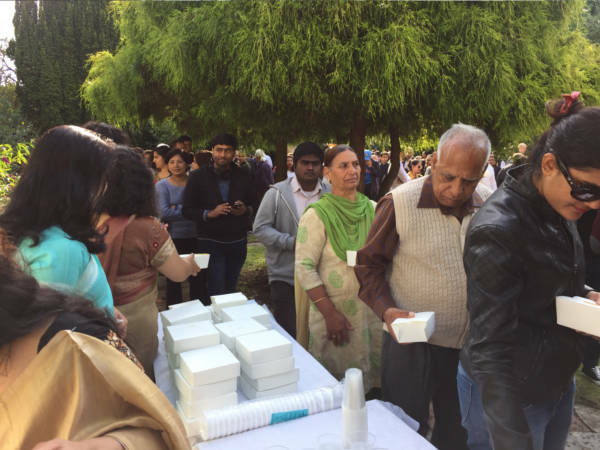 It will also be appreciated if number of persons expected to attend the function from your Association could be communicated to us in order to get an idea of the overall attendance at the function as also to make necessary arrangements accordingly. 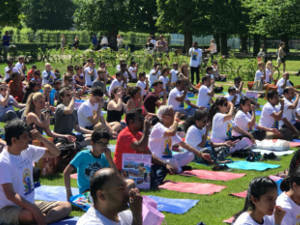 All participants may be advised to be at the Kings Garden latest by 1000 hrs. 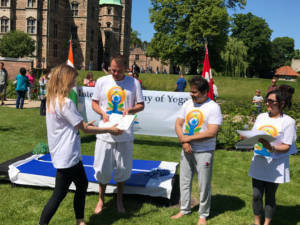 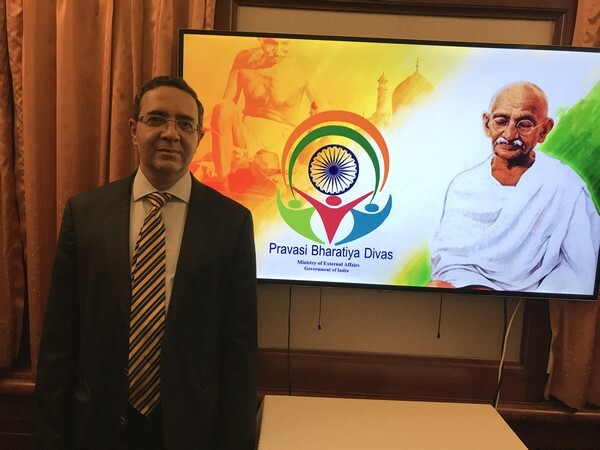 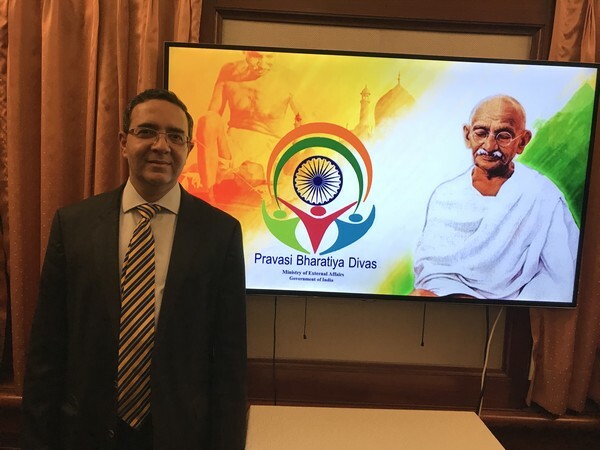 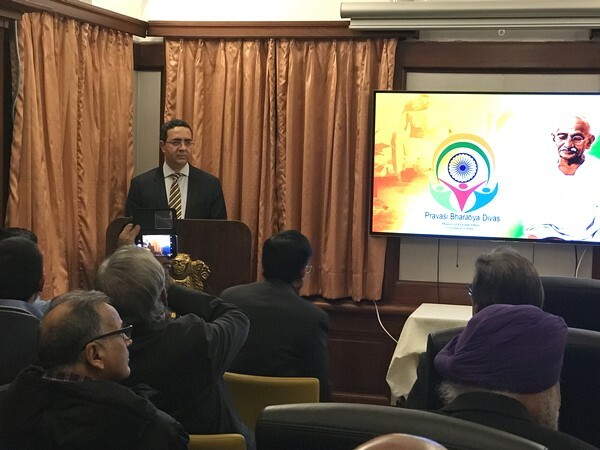 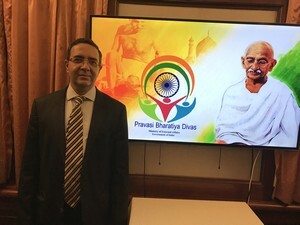 Embassy would be providing free Yoga T-shirts and Yoga mats on first-come basis. 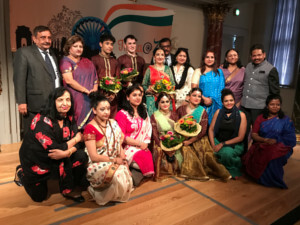 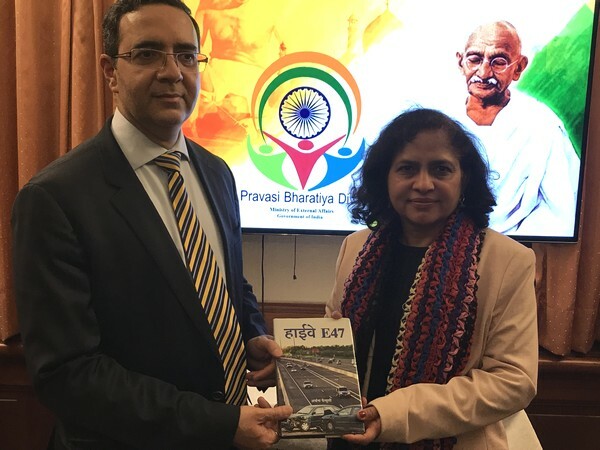 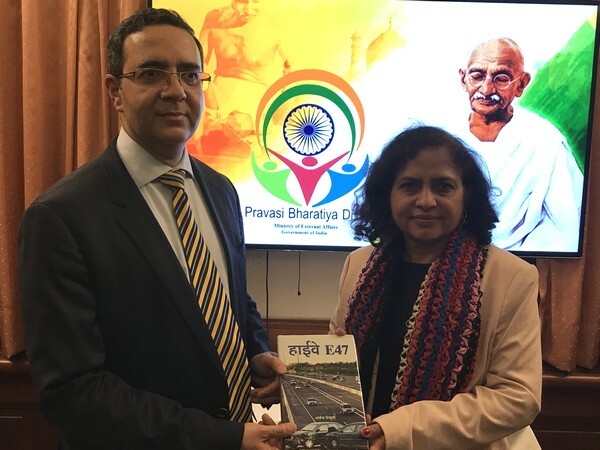 Please also indicate whether the Association will be willing to help in any particular manner to make the programme, an international event, a great success. 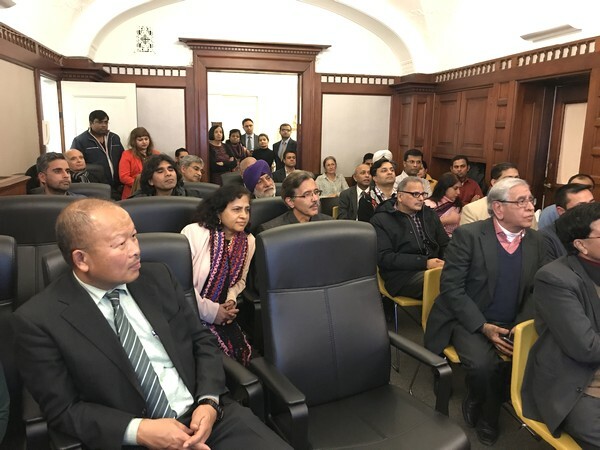 If yes, names of such volunteers [3 to 4 from each Association] may please be communicated by 8th June 2018 in order to allocate/delegate responsibilities to a particular Association. 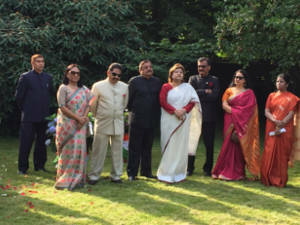 11:00 Hrs - Ambassador and Madam depart. 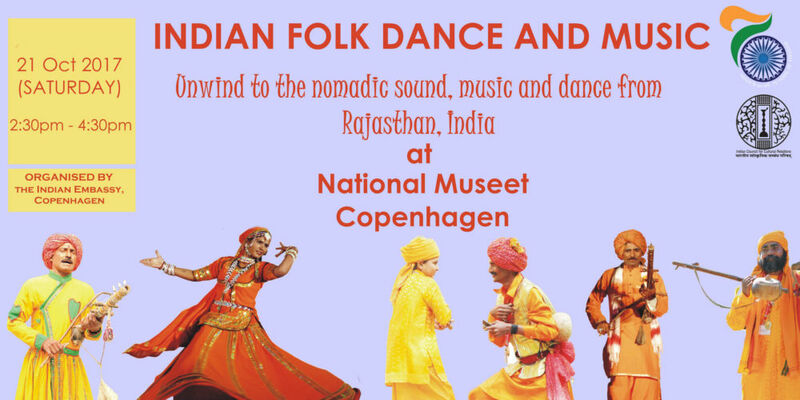 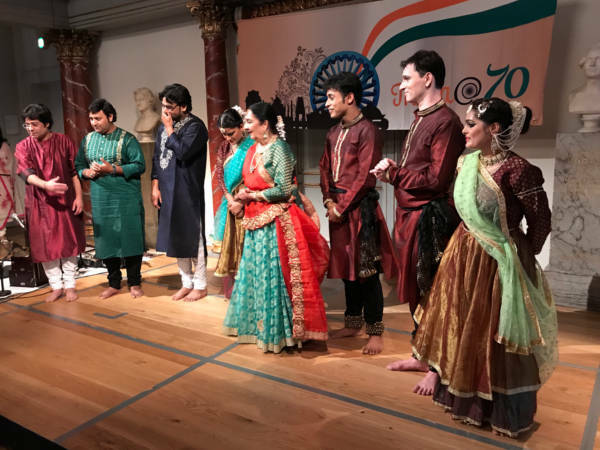 Please be invited to sign up for the Kathak Dance Performance from 03.00pm - 05.00pm on 18th August 2017 at the National Museum, Copenhagen.